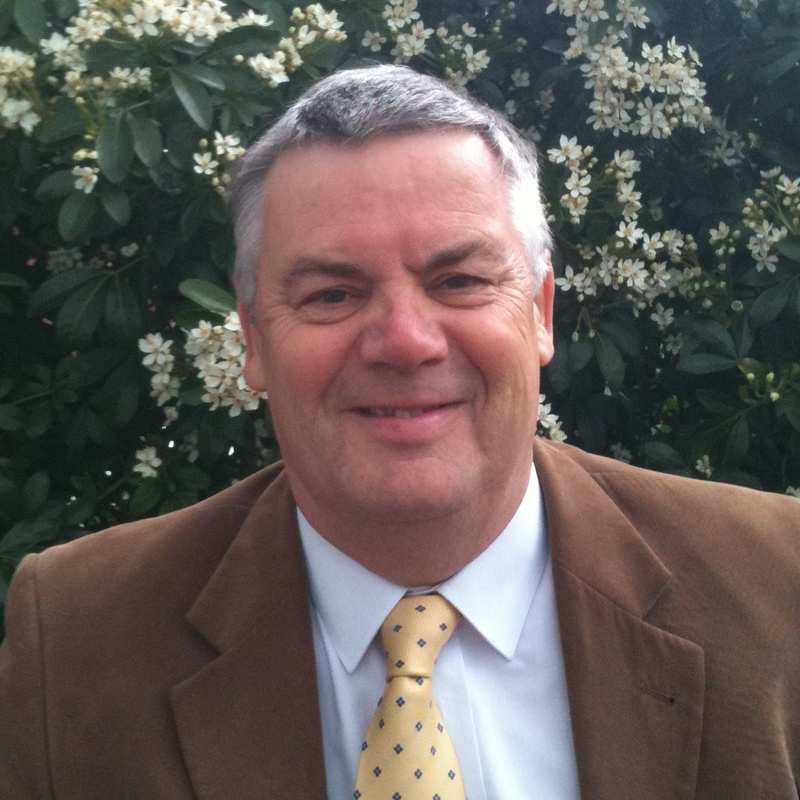 For more than forty years, the National Home Improvement Council (NHIC) has provided an important source of first class, impartial advice and information on all manner of home improvements – now including renewable energy technologies. It aims to bring every home in the UK up to modern, energy efficient standards, to help save money on improvements and, especially, on running costs and reducing household bills. 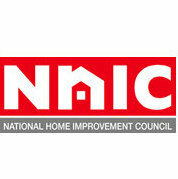 Membership of the NHIC is open to manufacturers, service companies, trade associations, authorities or any other organisations involved in the home improvement sector. 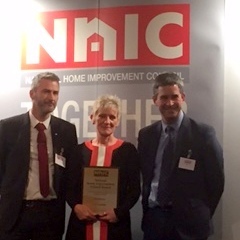 National Home Improvement Council (NHIC) Annual Awards, first given back in 1974, honour and encourage achievement in improving the UK housing stock. 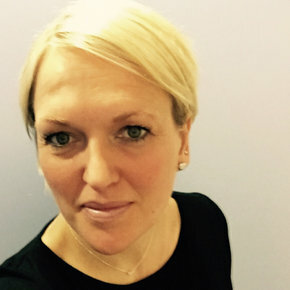 Anna Scothern, the new NHIC Executive Director, has over 20 years’ experience in the housing and wider built-environment sectors. 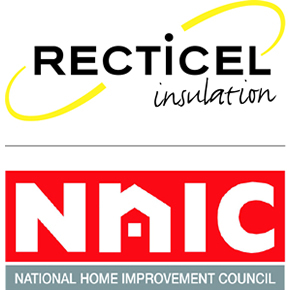 Recticel Insulation has announced its position on the National Home Improvement Council (NHIC), offering advice and guidance to the home renovation industry.